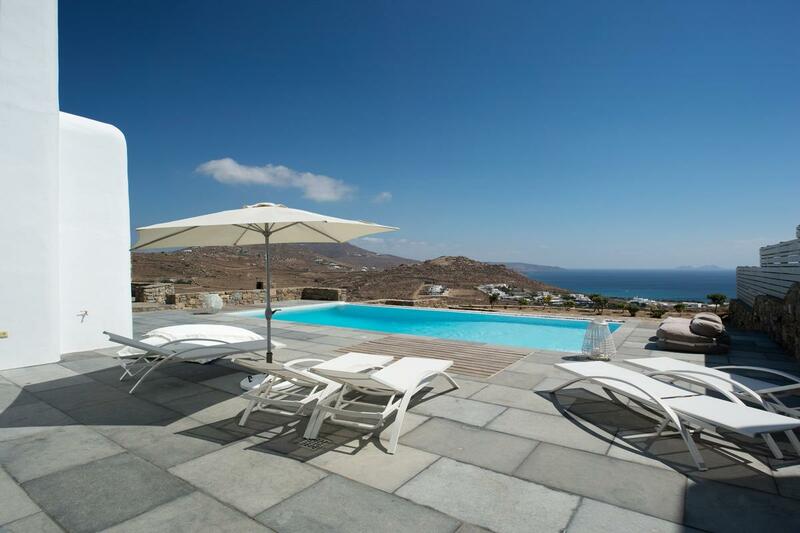 A luxury villa located in Sifnos Island. 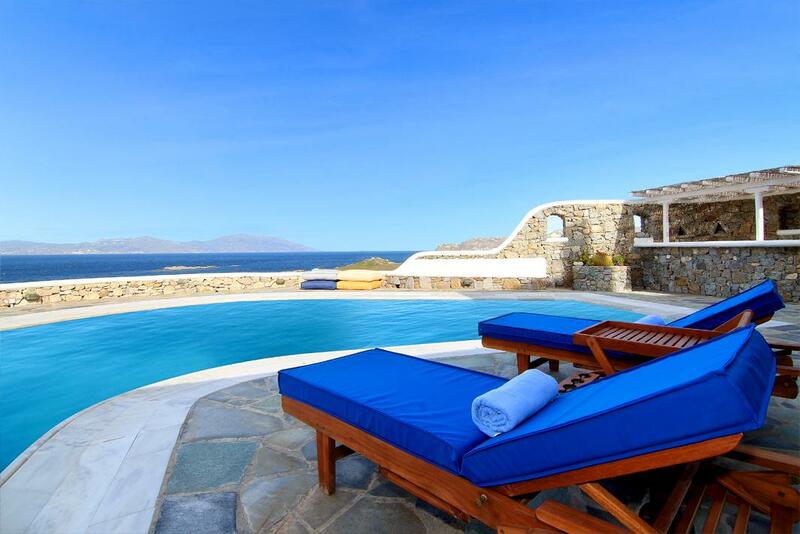 The villa features a private infinity swimming pool and offers stunning sea views. 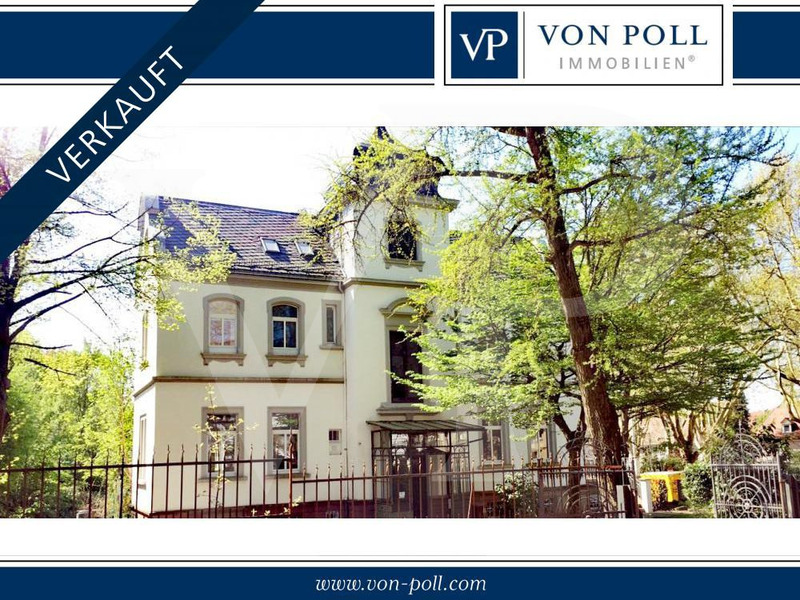 The property is built on three levels and can accommodate up to 12 people. On the pool level, it offers one master bedroom, small kitchen serving the pool, Turkish bath with bathroom, gym as well as a pool and gym bathroom. On the ground level upper to the pool, it includes two master bedrooms, one double en-suite bedroom, spacious living room, dining room, study, kitchen, laundry room and storage area. Finally, the upper level of the residence features two master bedrooms with balconies. Outdoors, the residence offers spacious sitting areas and gardens designed by talented Greek landscape architects.